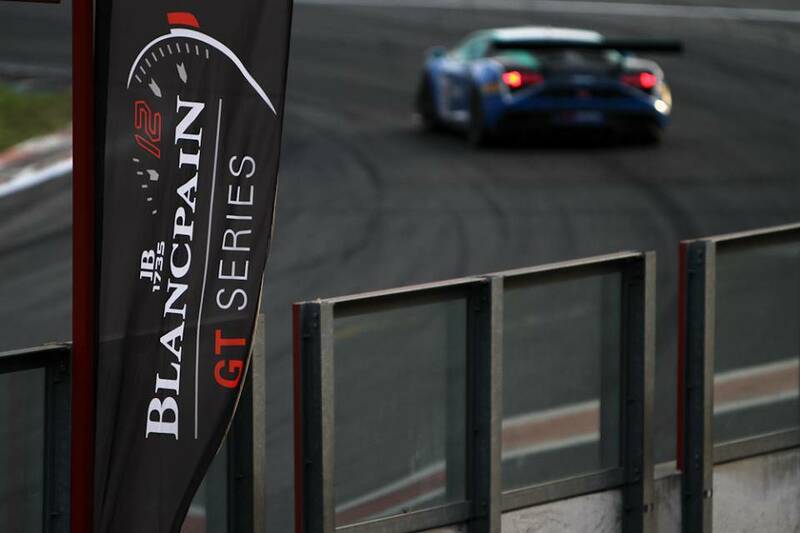 The NSC Motorsports/SYNTIX Lamborghini was deployed once more, but this time to make an international debut in the Blancpain Sprint Series. 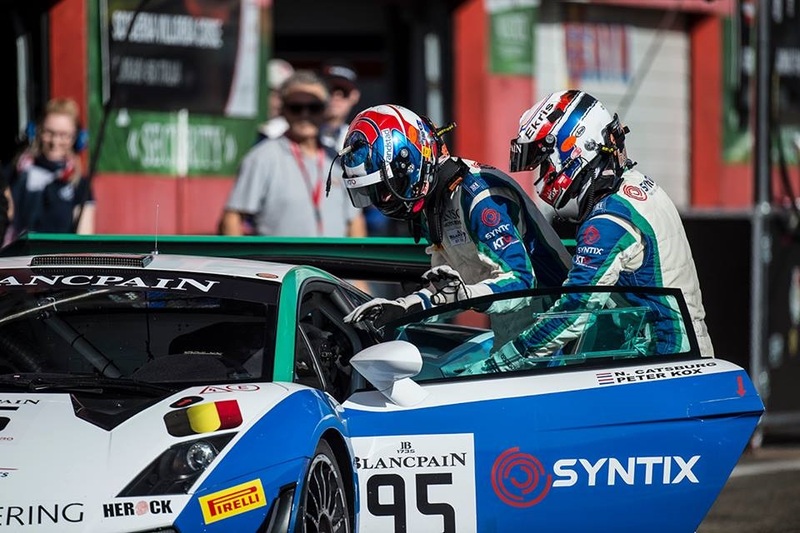 The autosport team also invited their partner Reiter Engineering as support and together with professional drivers Nick Catsburg and Peter Kox, the ambition to grab podium victories were clear. And that ambition became reality on Saturday when they won the number two position on the victory podium, increasing the ambition to win the main finale race on Sunday. That race started out excellent. The NSC Motorsports/SYNTIX Lamborghini was in the lead when it went horribly wrong; during a pitstop the airjack system malfunctioned, forcing the team to withdraw from the race. 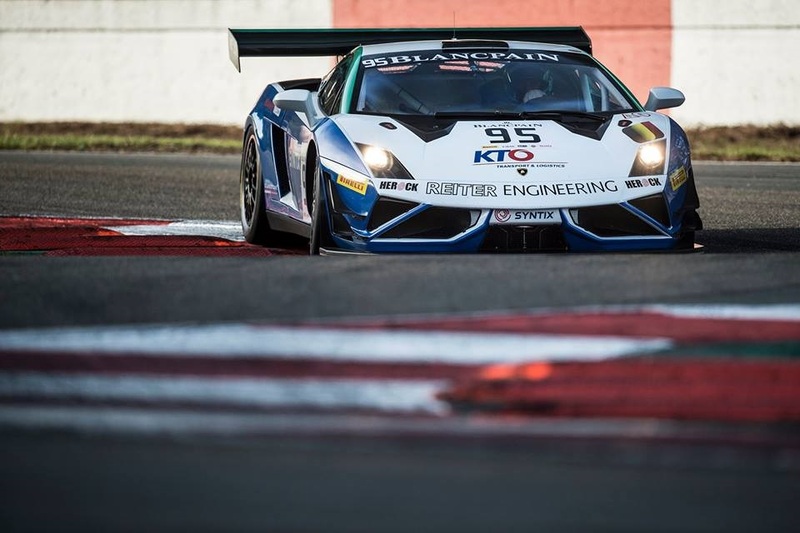 The NSC Motorsports/SYNTIX Lamborghini uses the high-end PAO based engine oil SYNTIX MAX 10W60 and the professional autosport transmission oil SYNTIX GEAR MAX 75W140 to achieve performances fit for podium places. 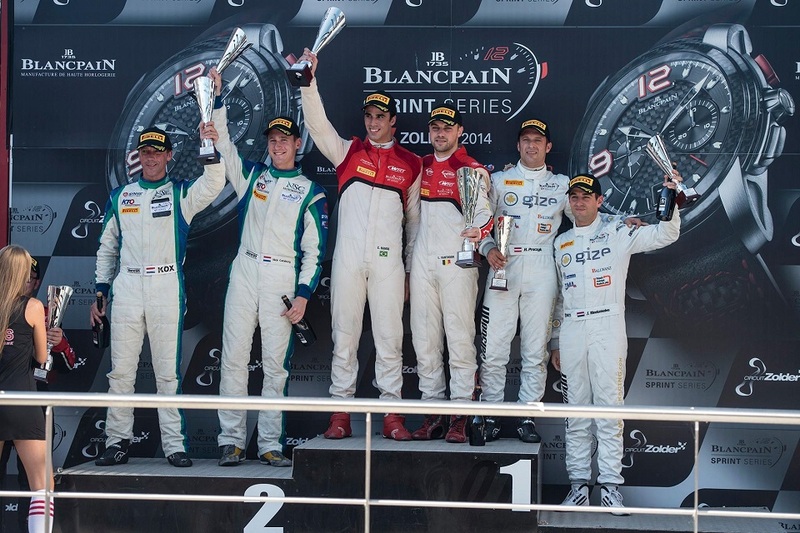 Besides the Blancpain Sprint Series other championships had their finale rounds on Circuit Zolder past weekend, such as the BRCC where our partner PK Carsport managed to grab third podium position. 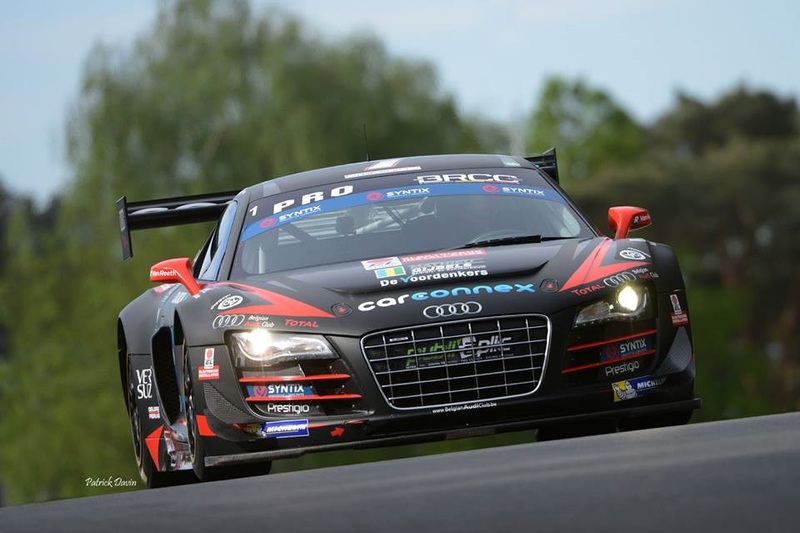 Their Audi R8 uses the same high-end SYNTIX lubricants as our Lamborghini Gallardo GT3. 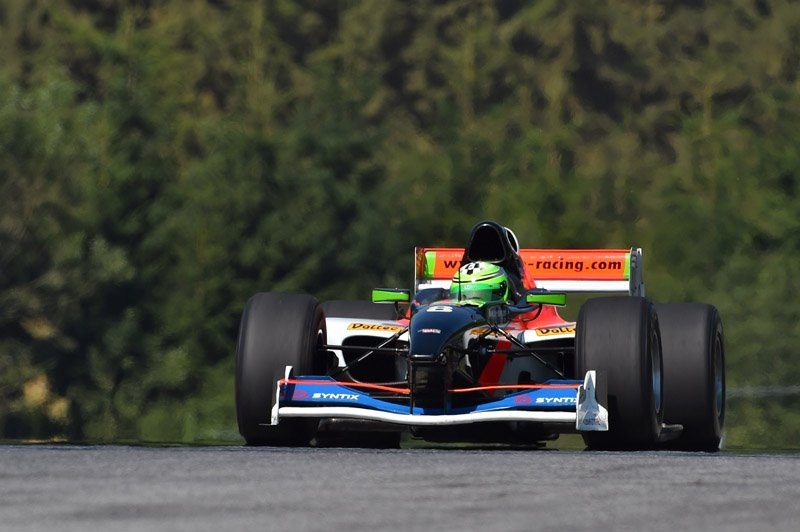 ZELE racing from Austria also uses those professional lubricants to conquer podium spots in the AutoGP. Past weekend they managed to grab second and third place at the Autódrómo do Estoril track in Portugal. On the dutch TT-Circuit Assen track the finale race from the Supercar Challenge was driven. We'd like to congratulate Patrick van Glabeke and Frédérique Jonckheere with their championtitles in the GT class. 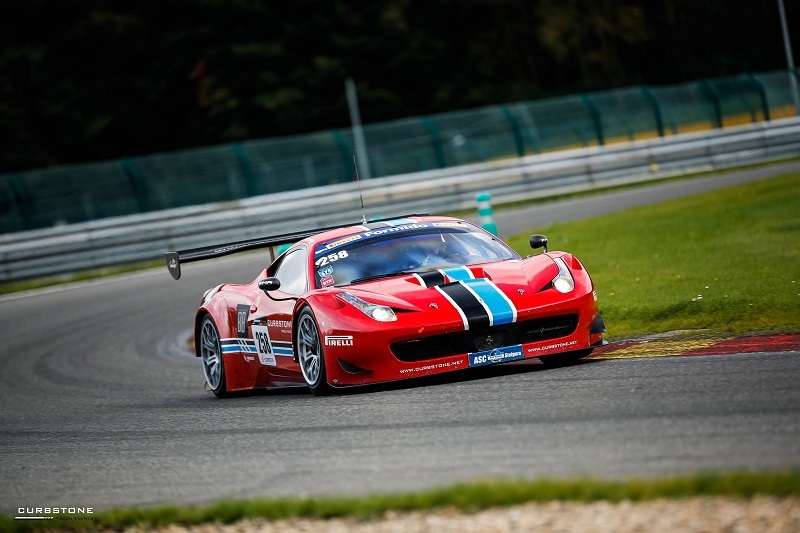 Their Ferrari 458 GT3 runs on our advanced Ester-Nano engine oil, the SYNTIX PRO 5W40. The finales of most autosport championships are done, but there will be no rest for most teams. A period of testing, training and product strategies starts towards the upcoming 2015 season.